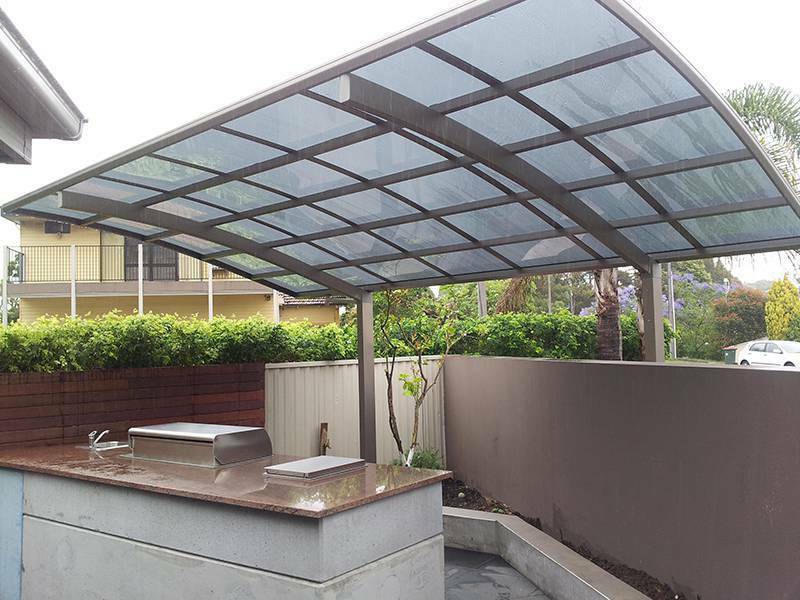 Do you have an exposed outdoor area? 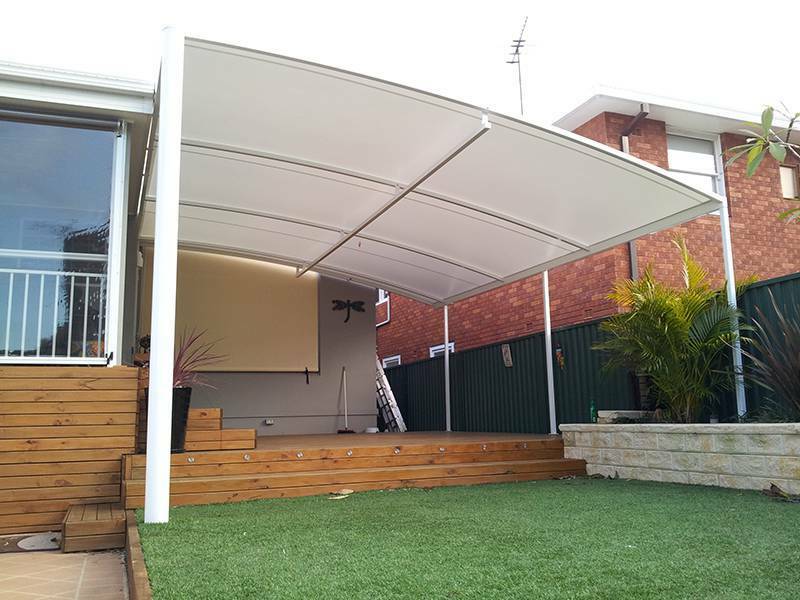 With the right choice of shade products and correct positioning, you’ll be sheltered from the elements all year round. 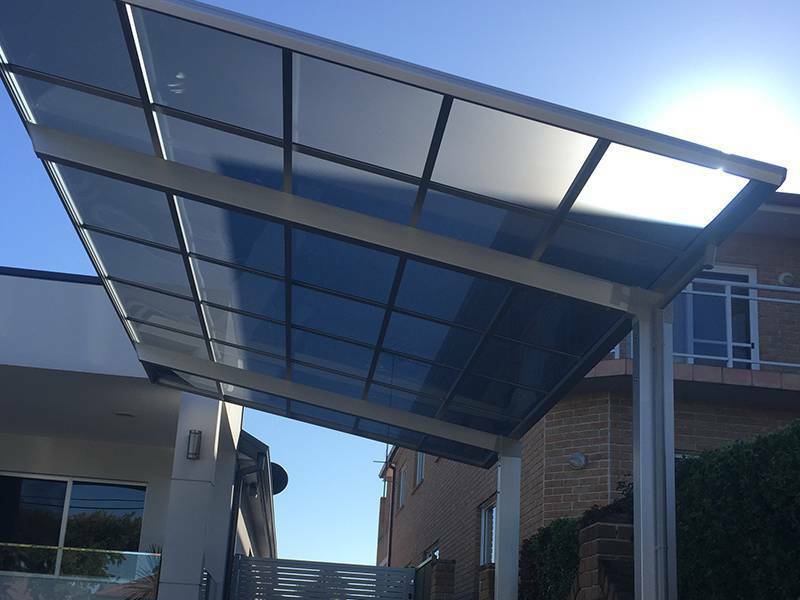 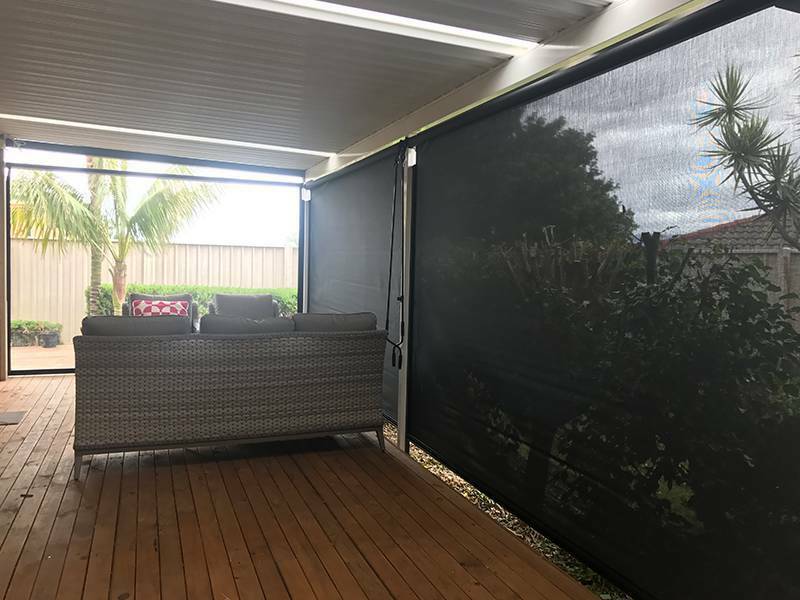 We source products that are made for the extremes of the Australian climate, using the latest design and manufacturing trends. 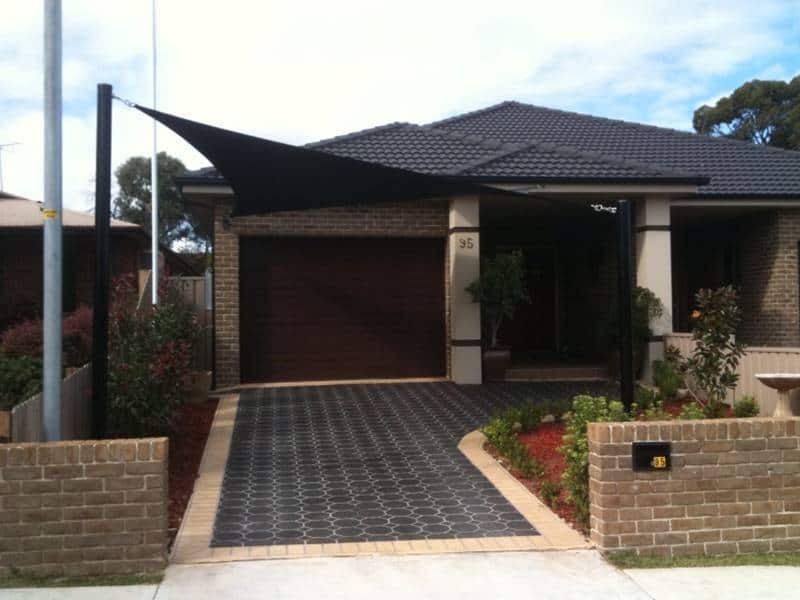 For example, our shade sails are stitched using UV thread, which means they won’t fail in a couple of years.